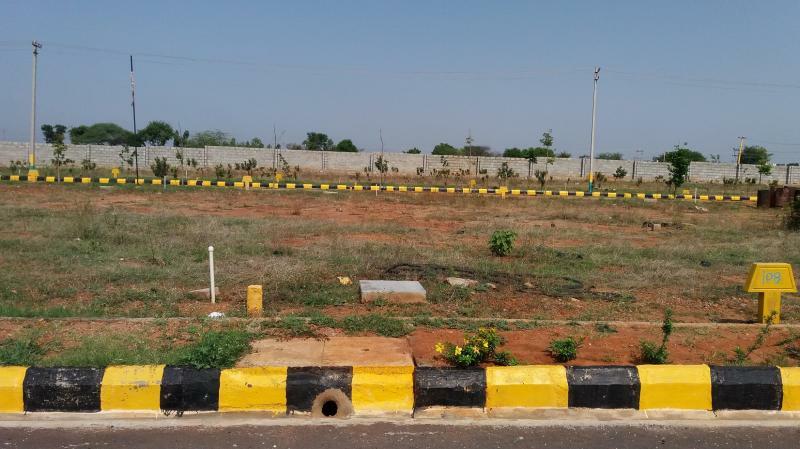 Aashritha Aspire in Anekal - 562106 is a BMRDA Approved, Gated Community Residential Project with 170 Plots of various dimensions. 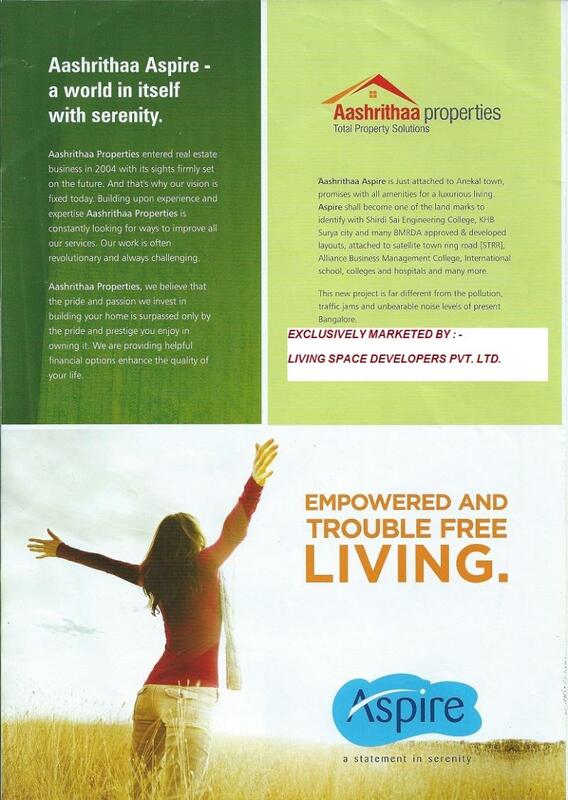 The Project is just attached to Anekal Town Promises with all amenities for a luxurious living. 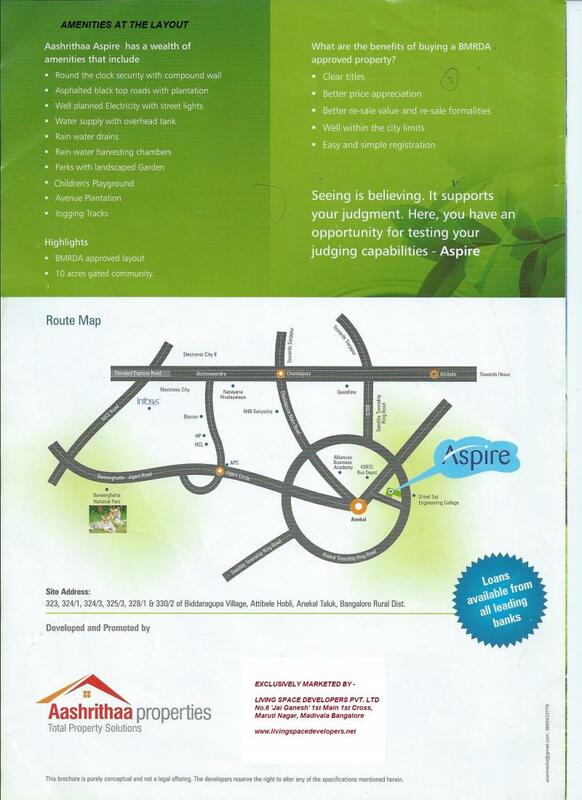 Aspire shall become one of the land marks to identify with Shirdi Sai Enginering College, KHB Surya City and Many well developed Layouts attached to Stelite Town Ring Road. 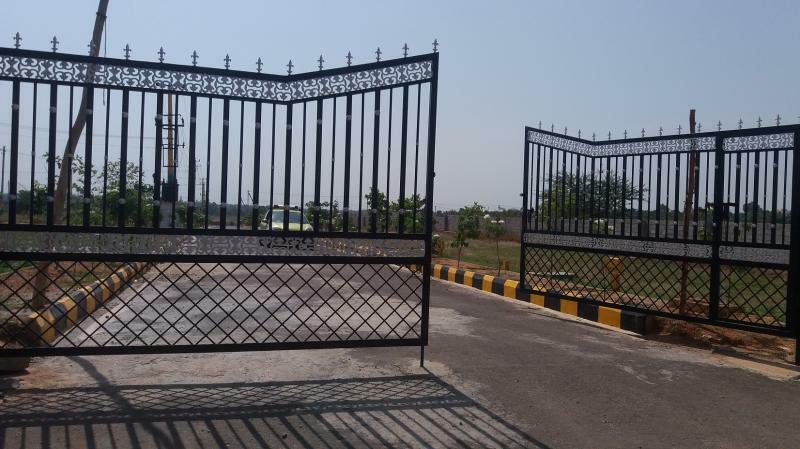 The neighborhoods are Alliance Business Management College, International Schools, Colleges and Hospitals and Many More. 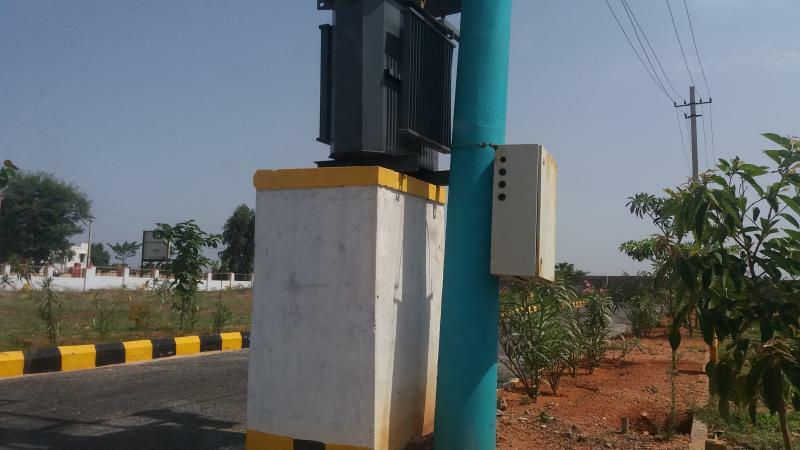 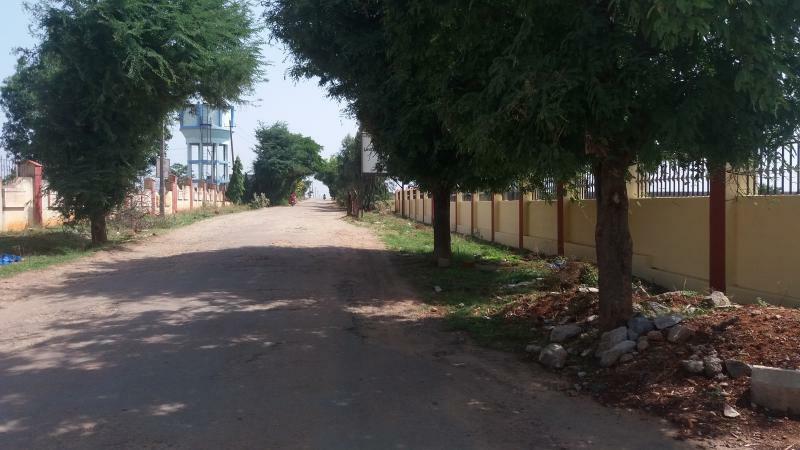 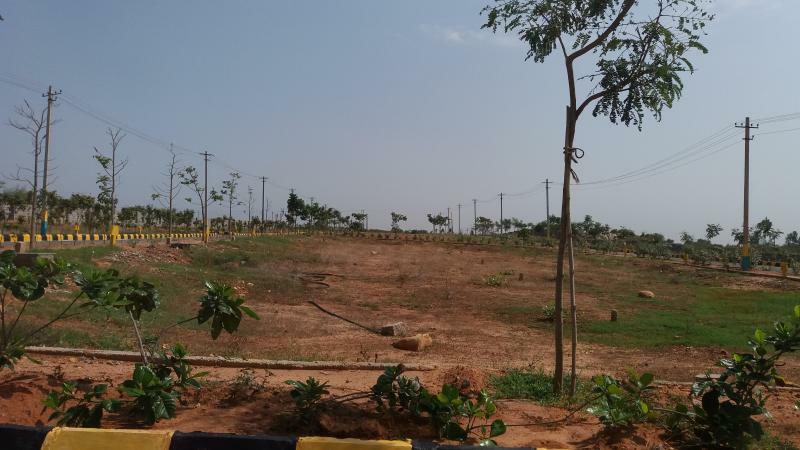 This Project is far from Pollution, Traffic Jams and threats of breathlessness, yet close to the City connecting Bangalore, Jigani, Anekal and the N.H. 7 Hosur Road. 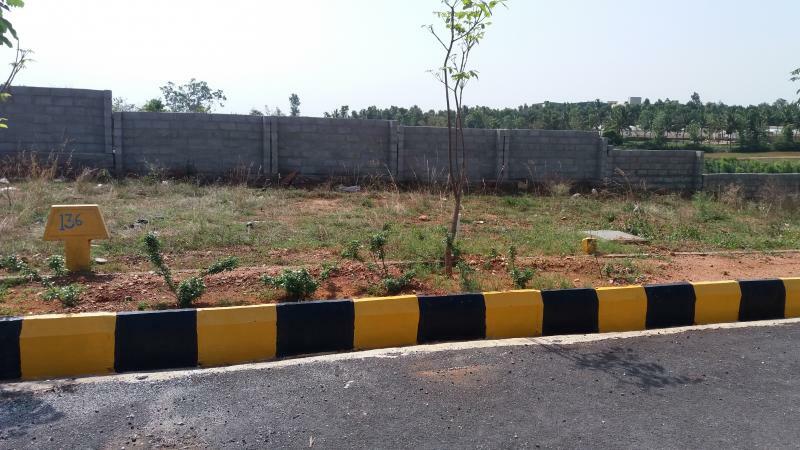 The Residential Project is on 12 acres of Land with 170 Plots, and is just 30 minutes drive from Electronic City, the I.T Corridor or South Asia. 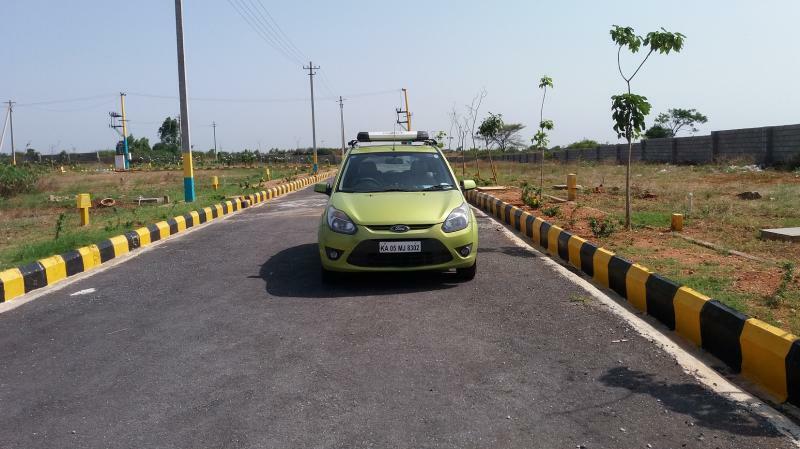 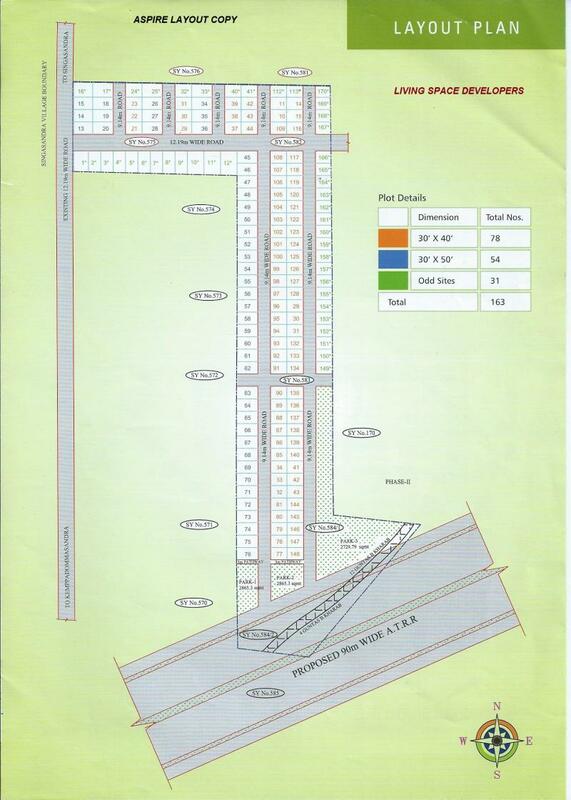 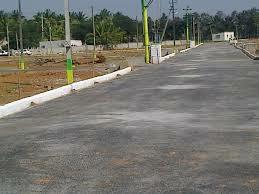 The Project is located on Anekkal – Hosur Road and is just 5.5 Kms from N.H. 7 Hosur Road. 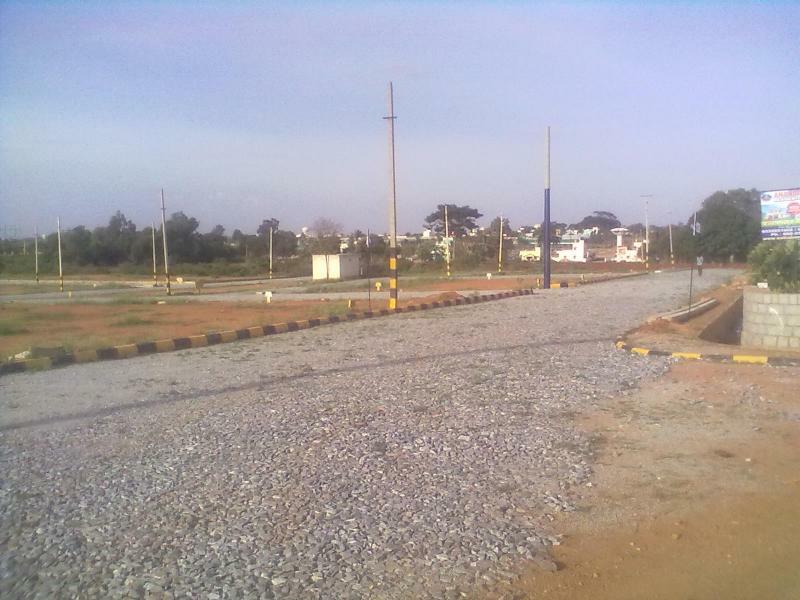 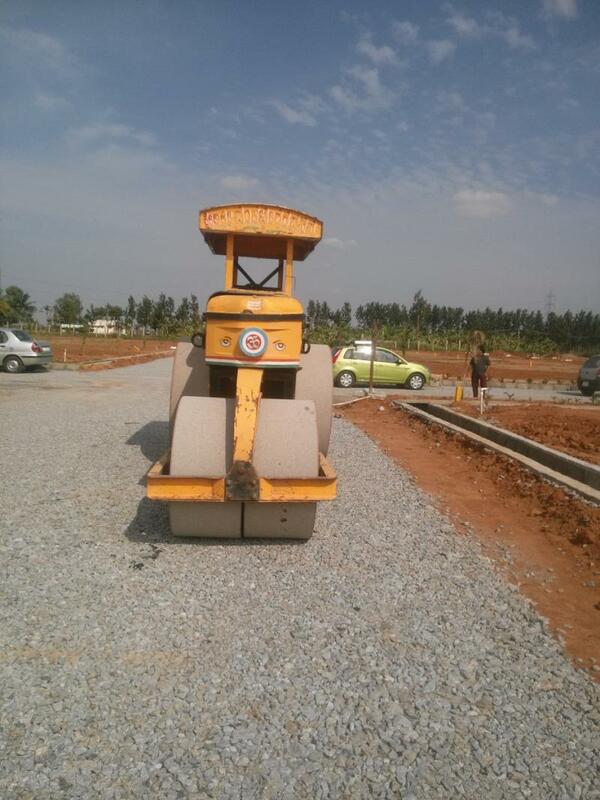 From Electronic City the Project is 14 Kms and from Anekal town Just 1 Km. 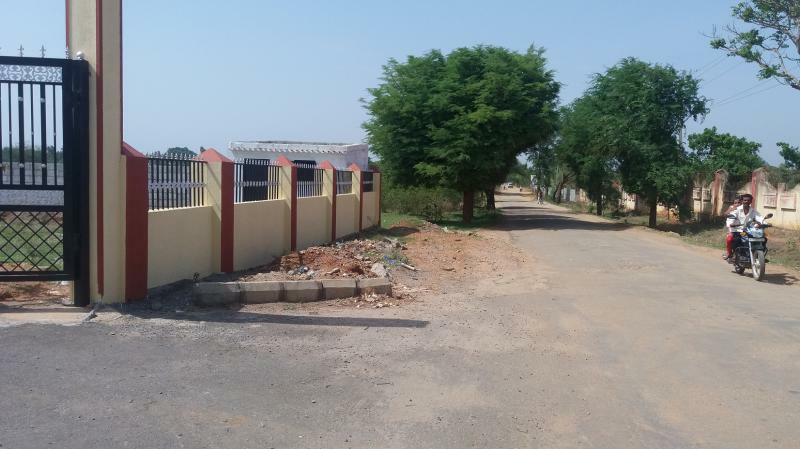 The Project will be approved by LIC Housing Finance Ltd, Axis Bank and DHFL for Housing Loans and you will get 70% Loan for the purchase of site.